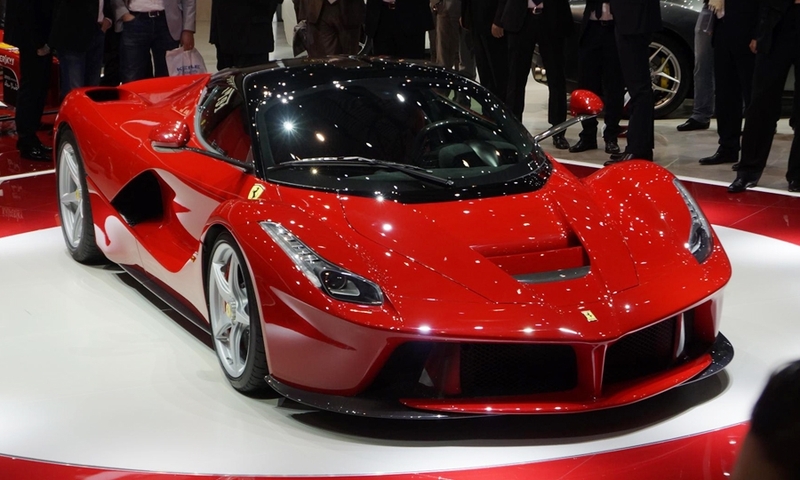 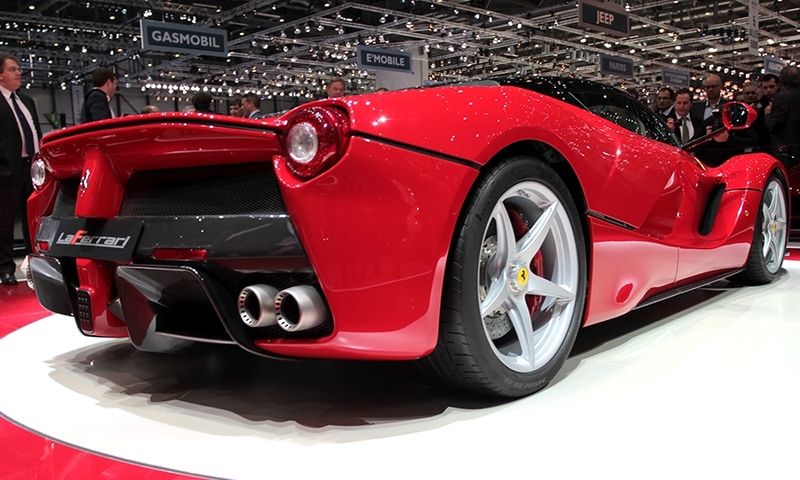 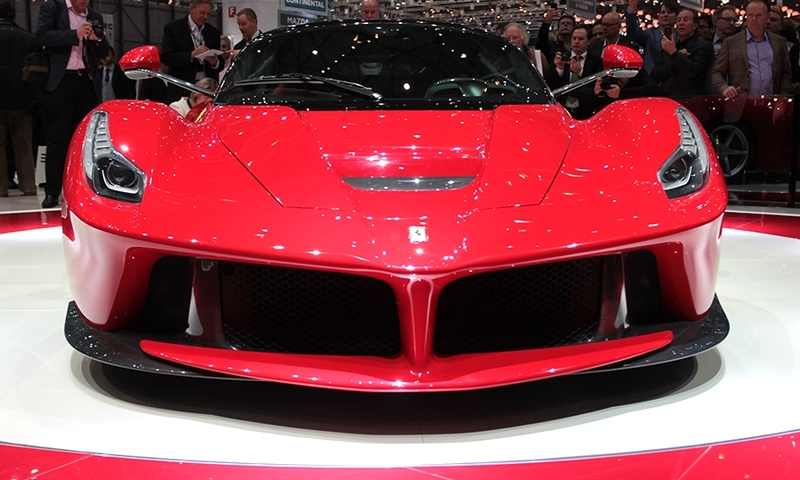 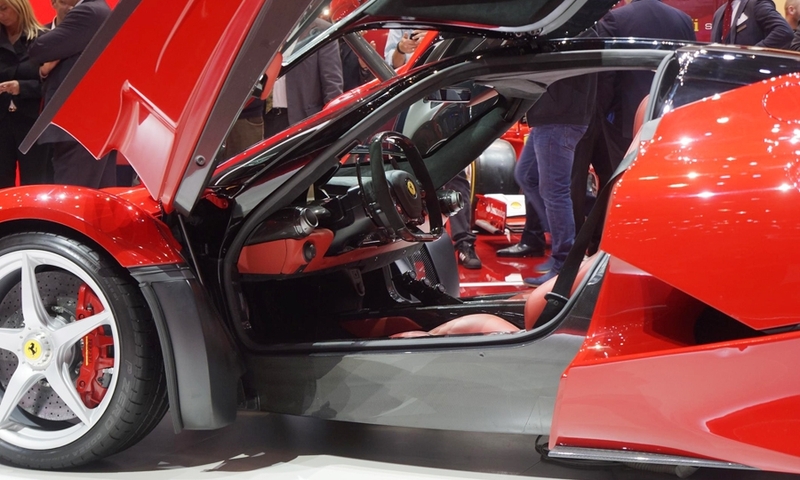 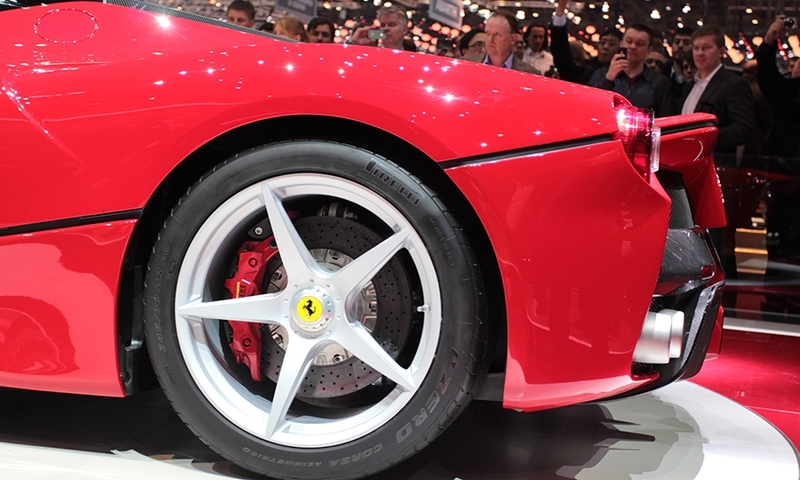 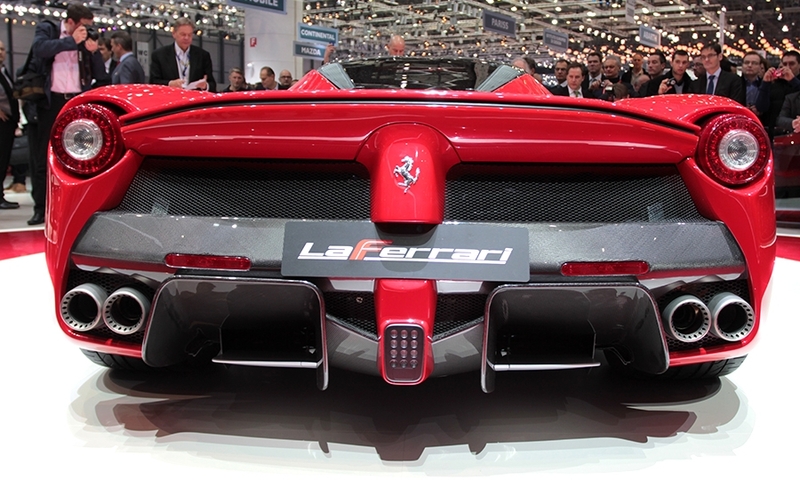 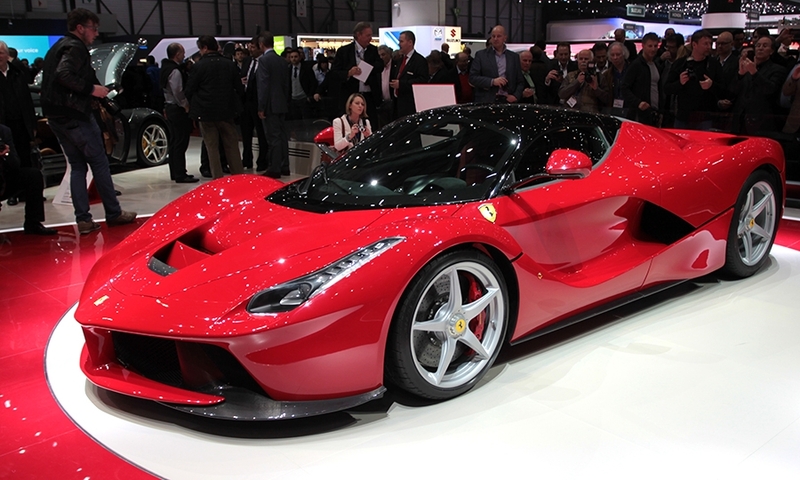 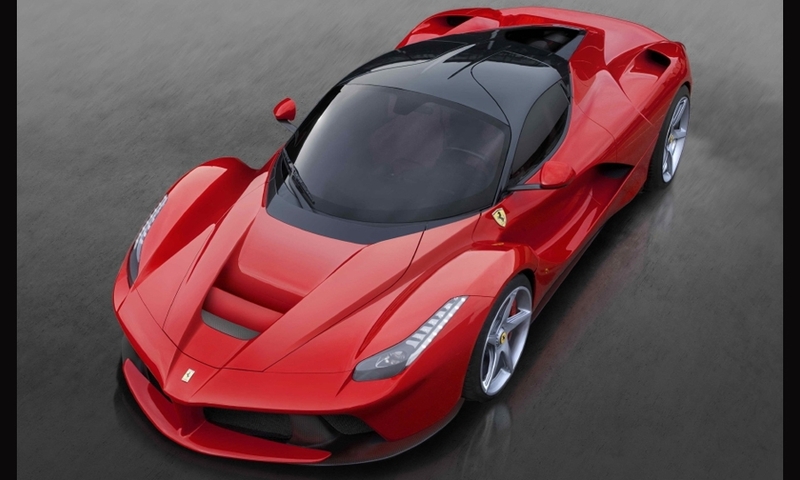 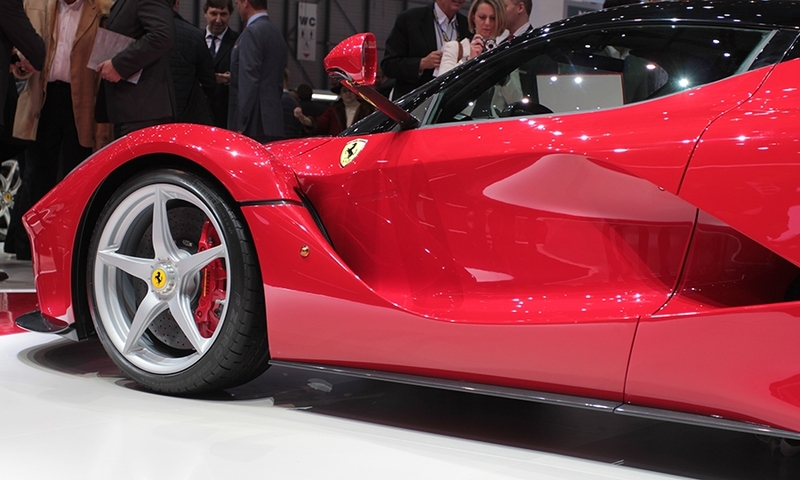 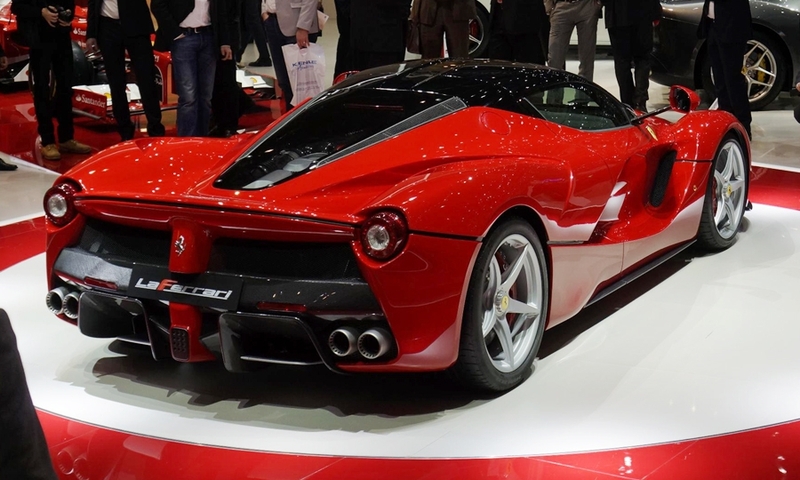 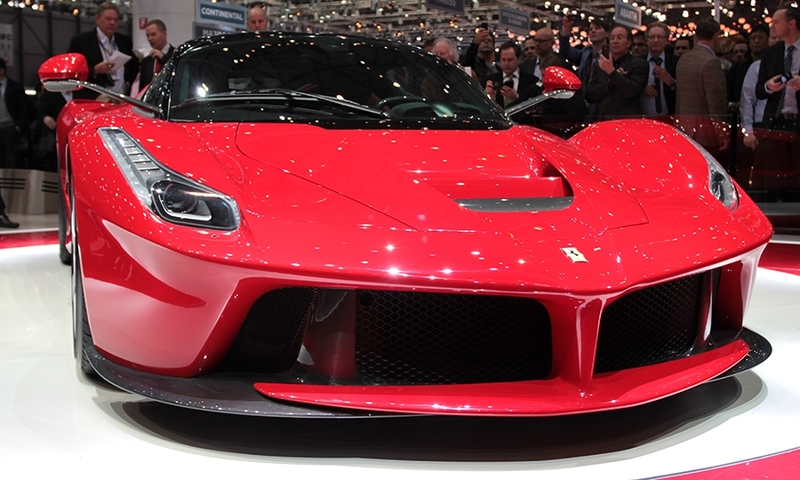 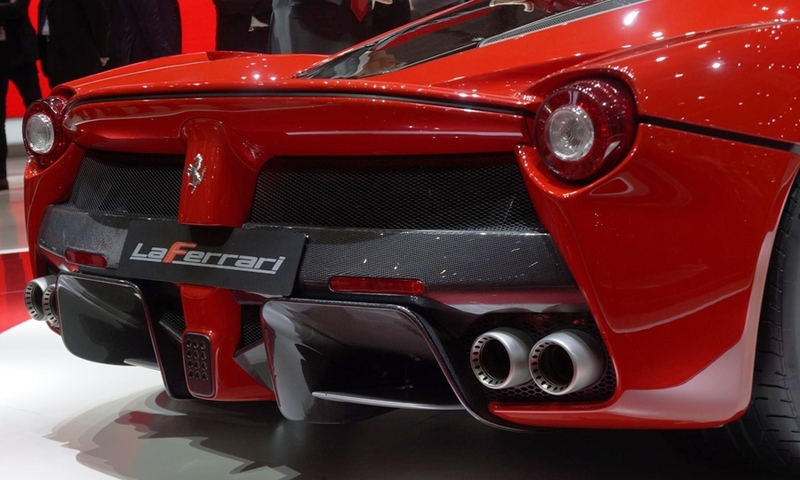 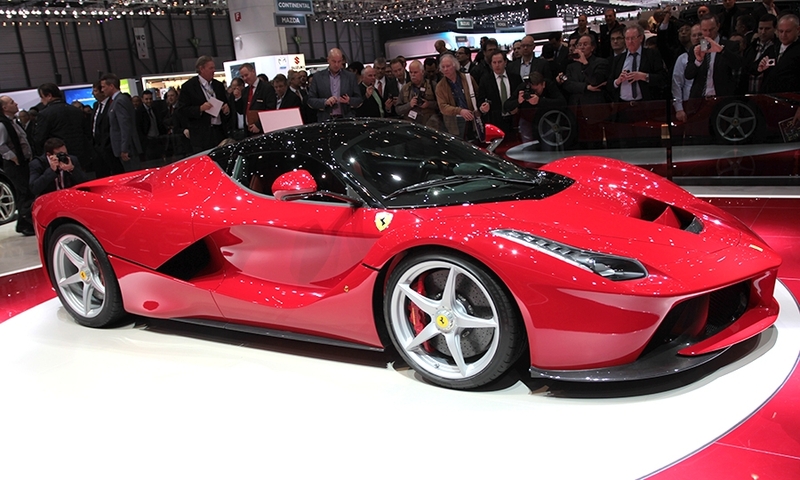 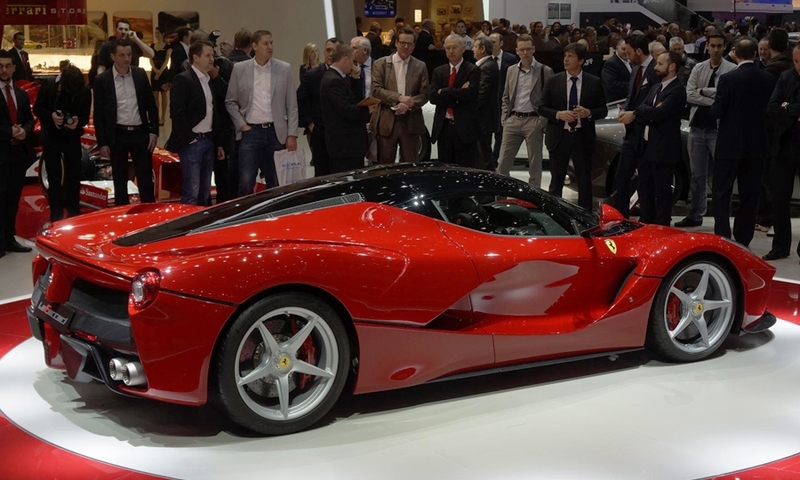 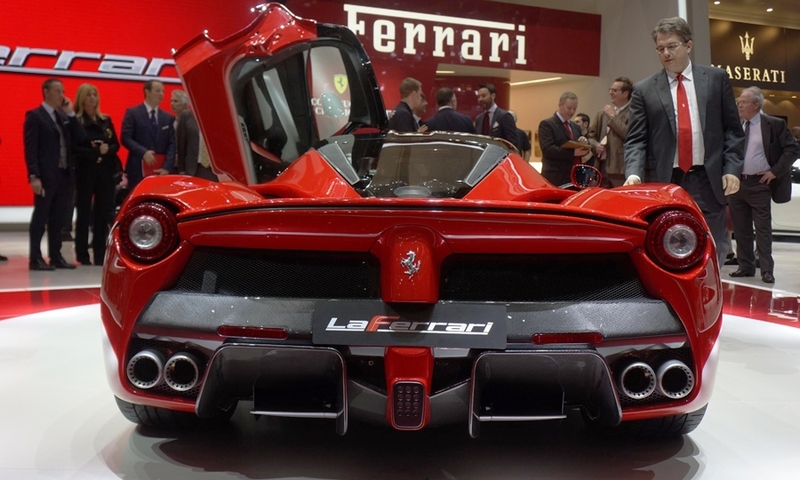 The 963-hp hybrid is the fastest, most powerful and most expensive Ferrari model to date. 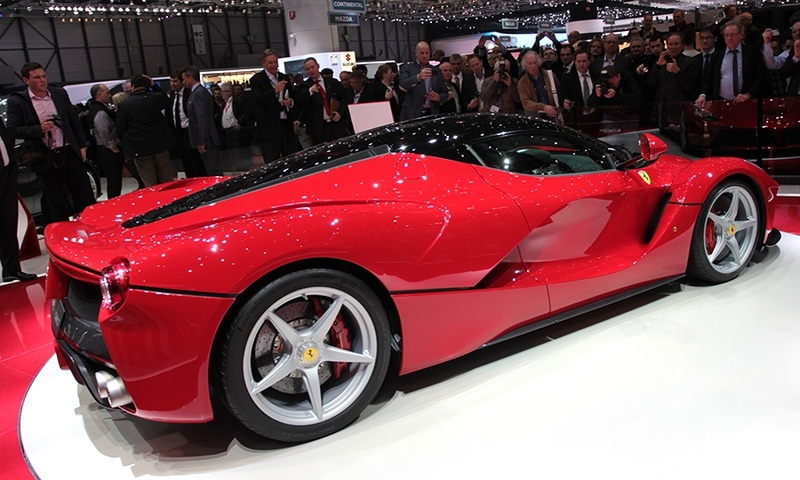 It succeeds the Enzo. 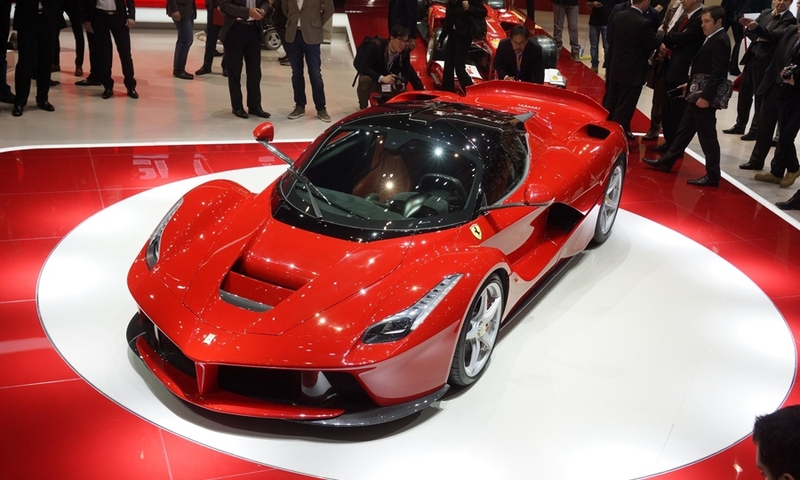 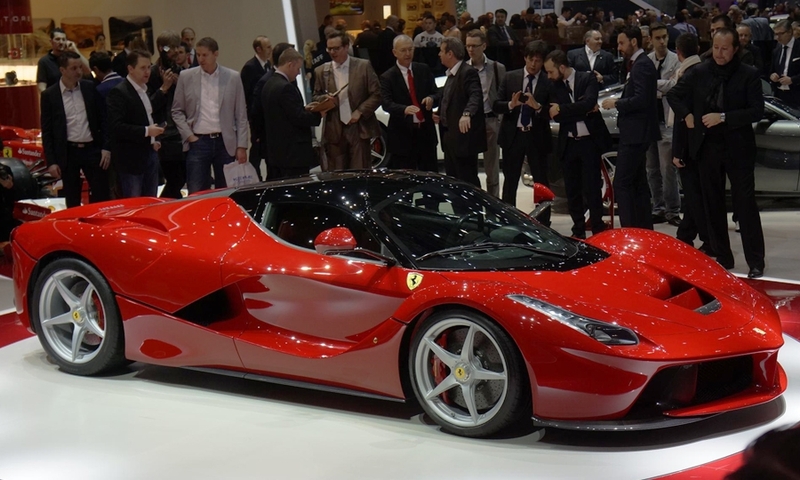 Ferrari did not disclose the price of LaFerrari, but sources said the pre-tax starting price for the car will be about 1 million euros.